The UPS Online of the SH series has been specifically designed for use in areas of food poor. 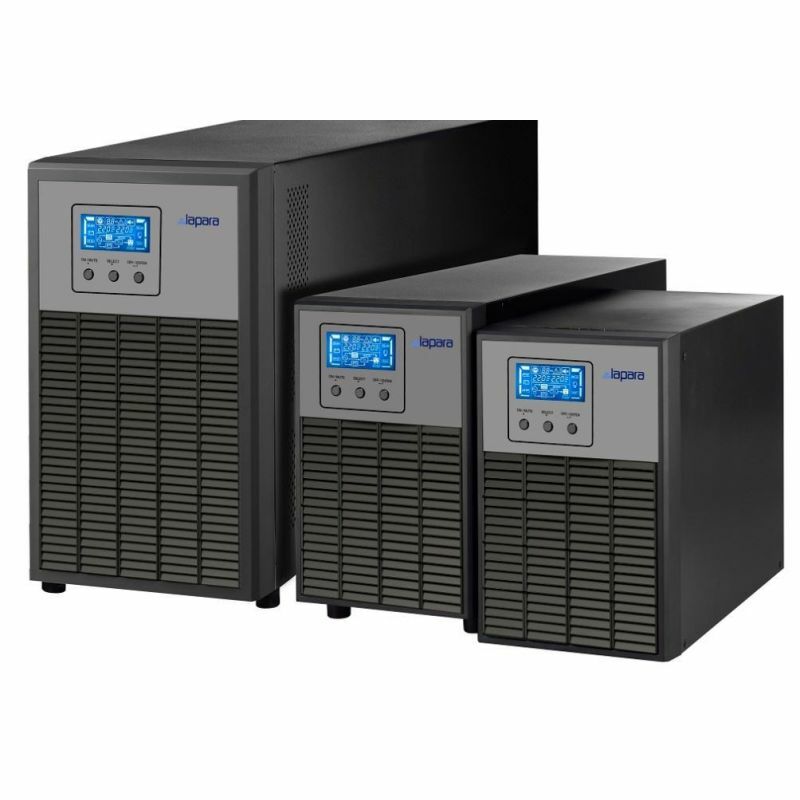 Provide a high power density with a backup time of comprehensive safety in a compact size. It is ideal for atms, banking and other business critical applications. Possibility of programming up to 8 parameters to adapt the UPS to the application, including energy savings.